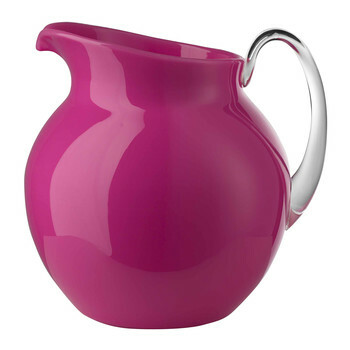 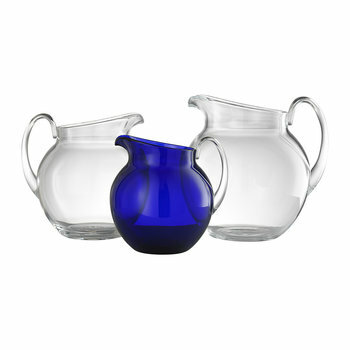 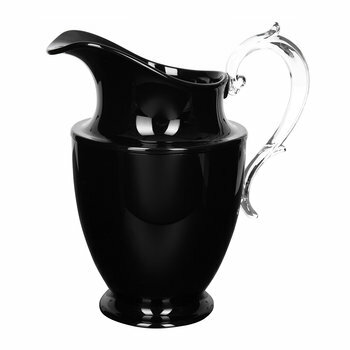 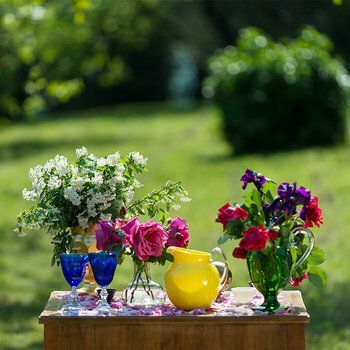 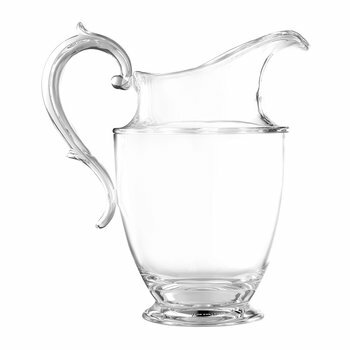 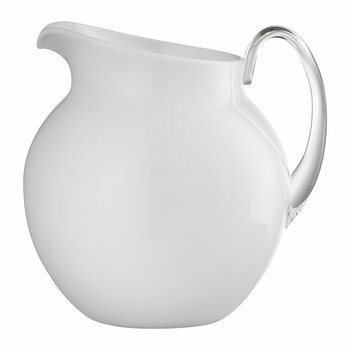 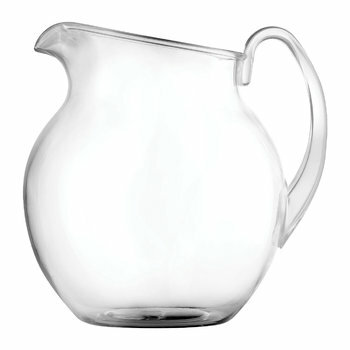 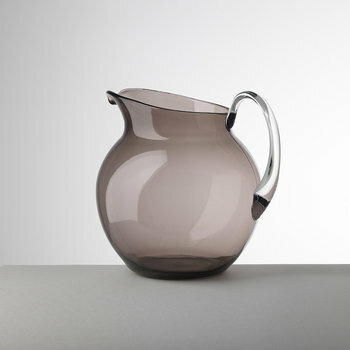 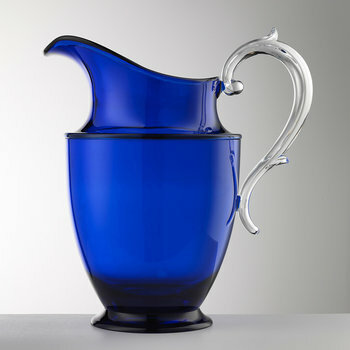 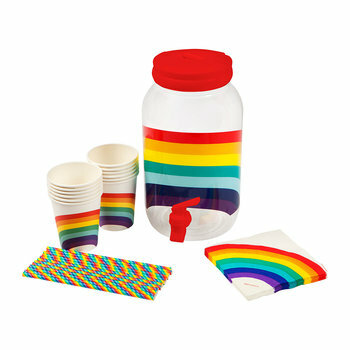 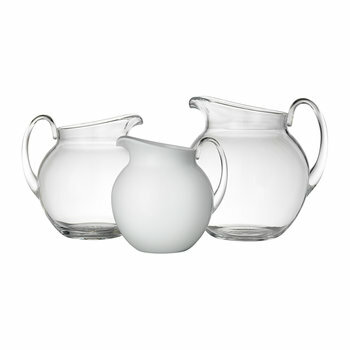 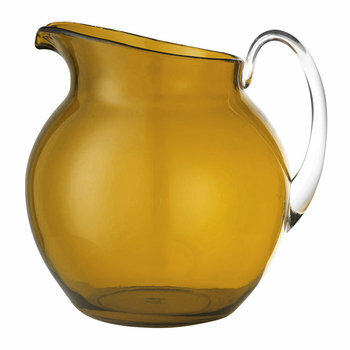 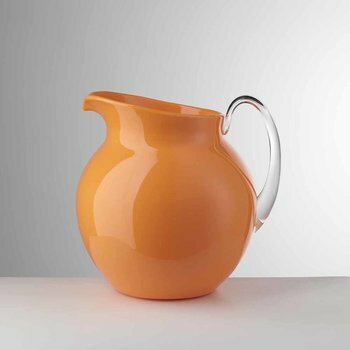 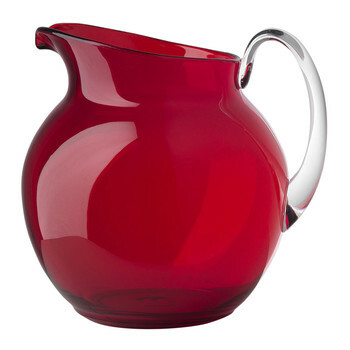 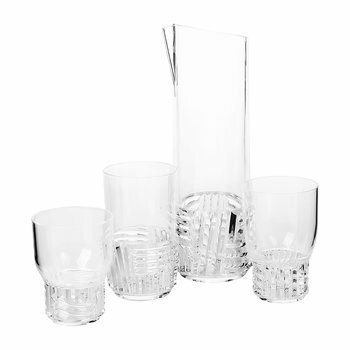 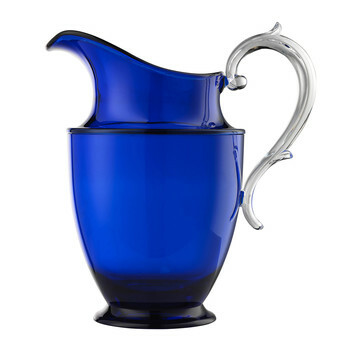 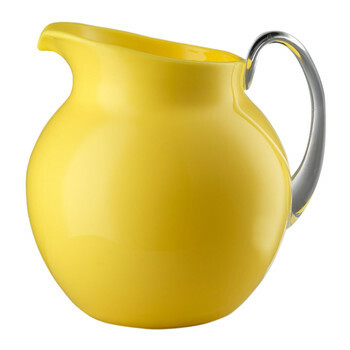 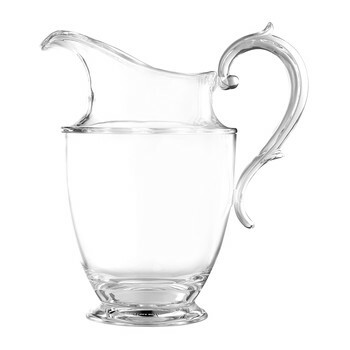 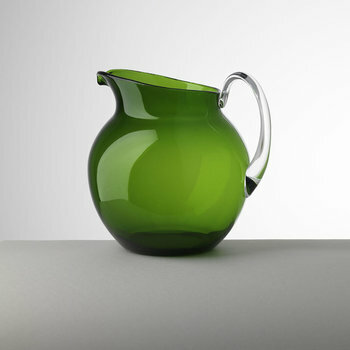 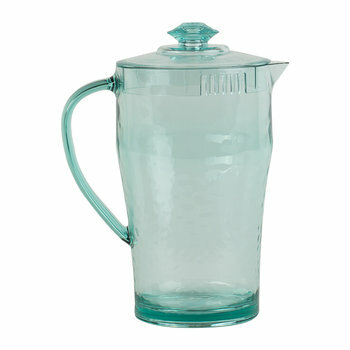 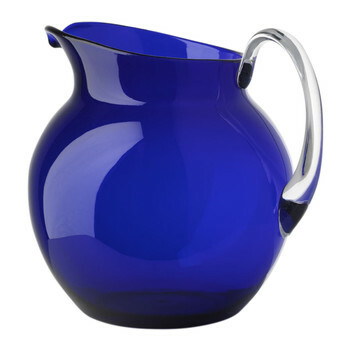 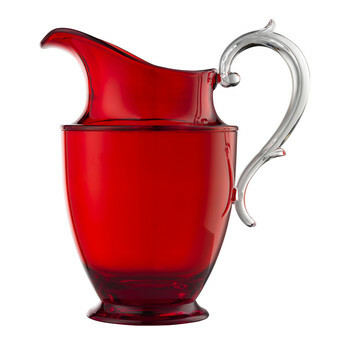 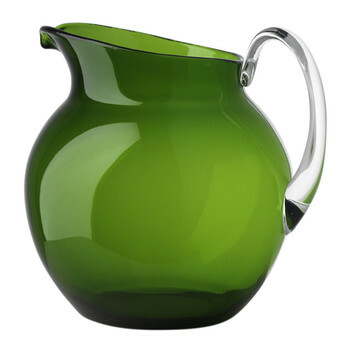 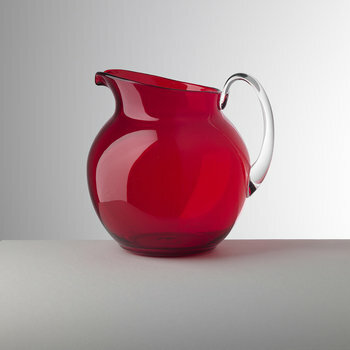 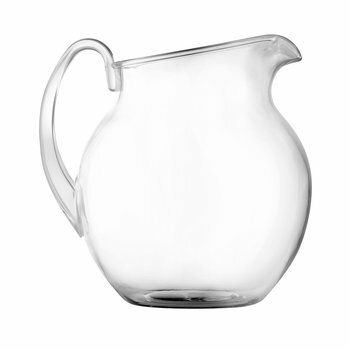 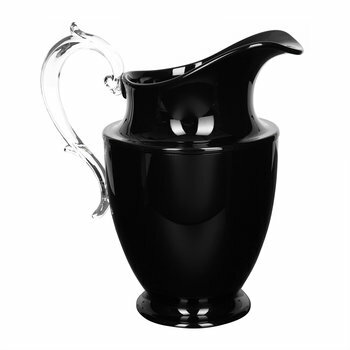 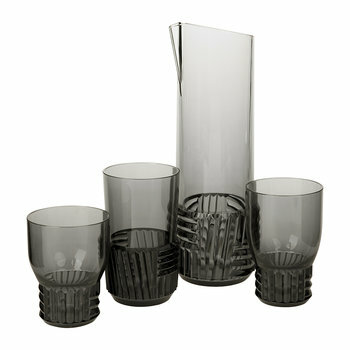 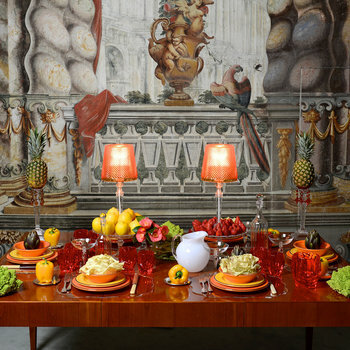 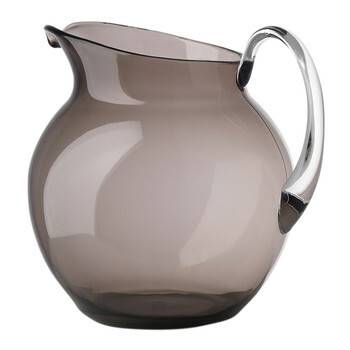 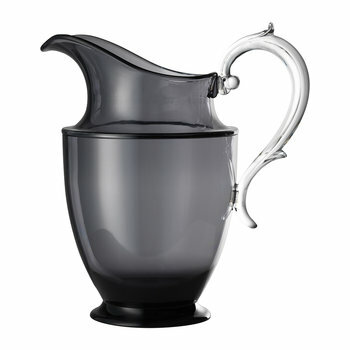 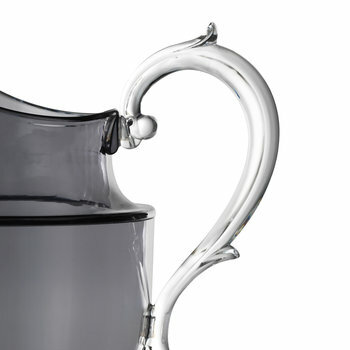 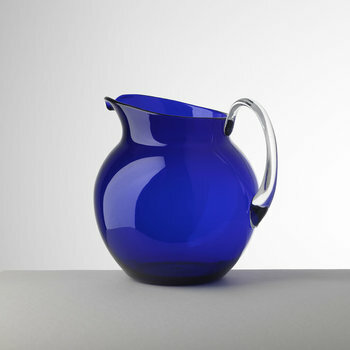 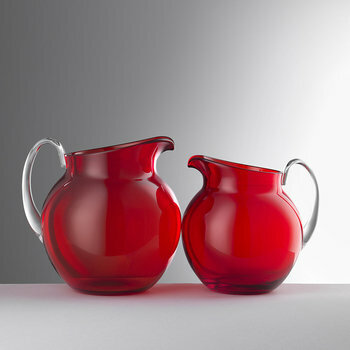 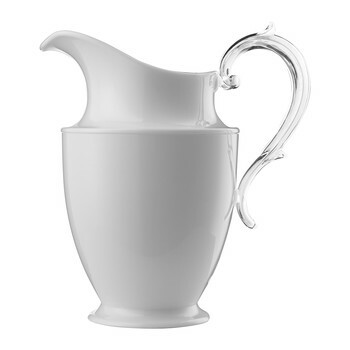 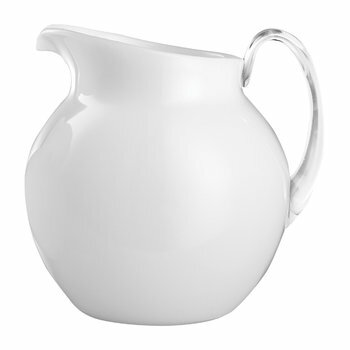 Plastic jugs and pitchers are the perfect dining accessory to ensure guests are effortlessly left hydrated. 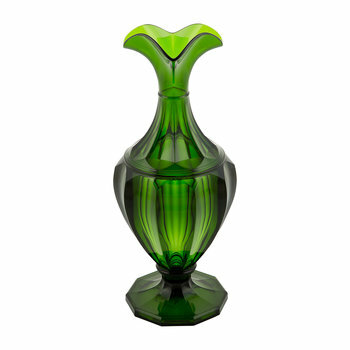 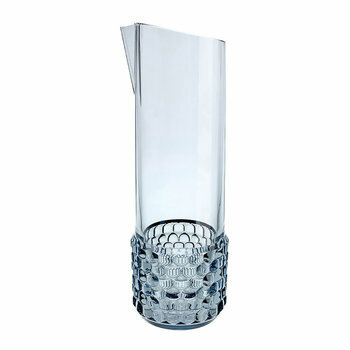 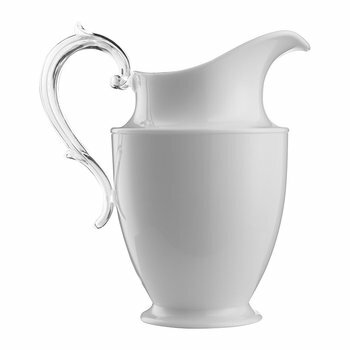 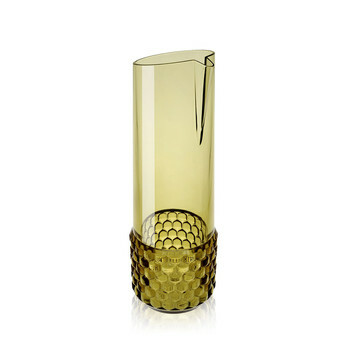 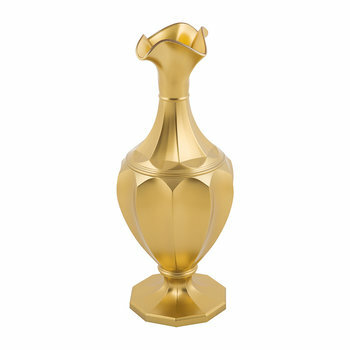 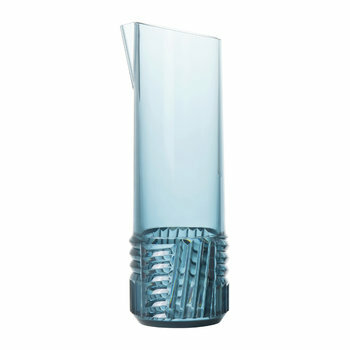 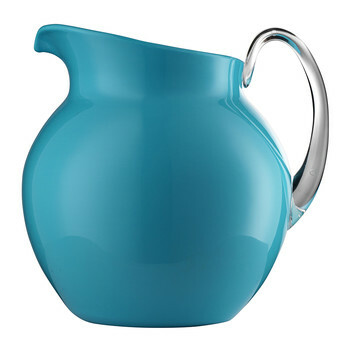 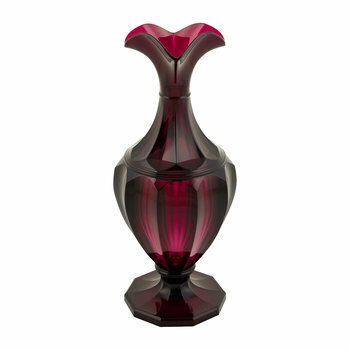 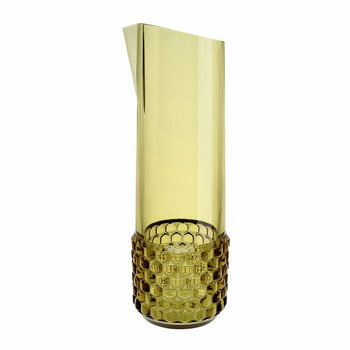 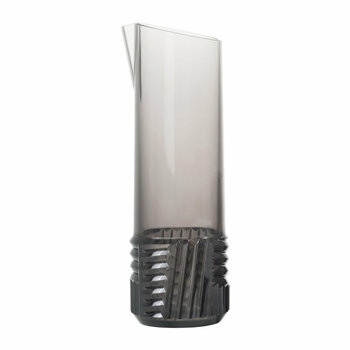 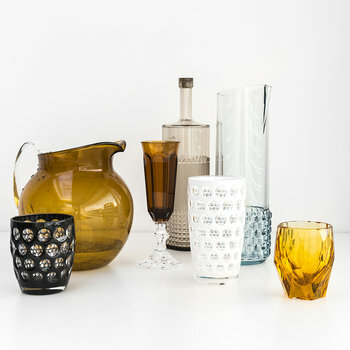 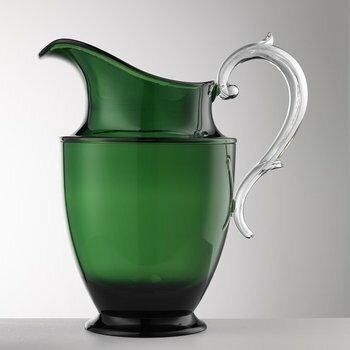 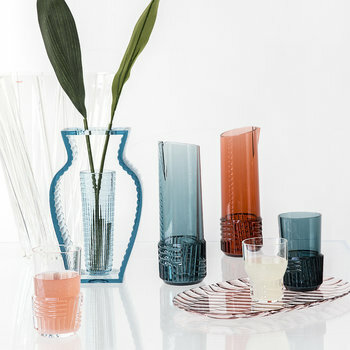 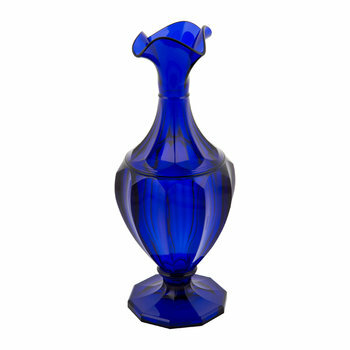 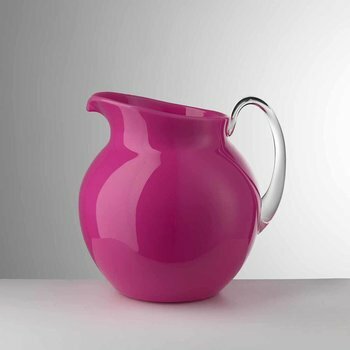 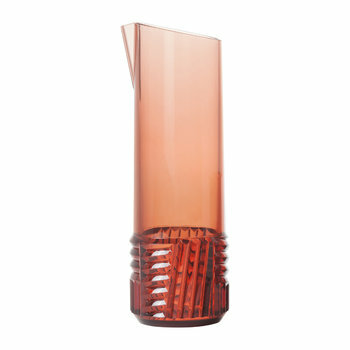 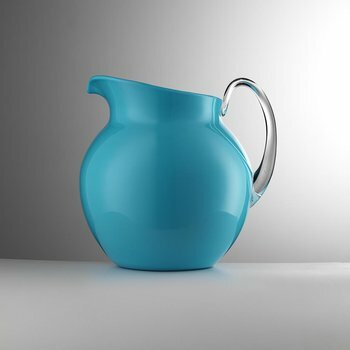 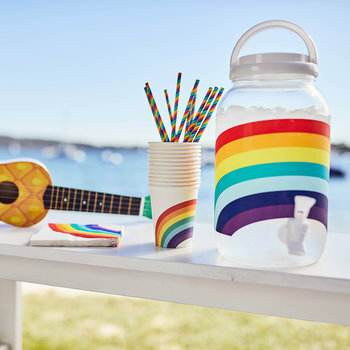 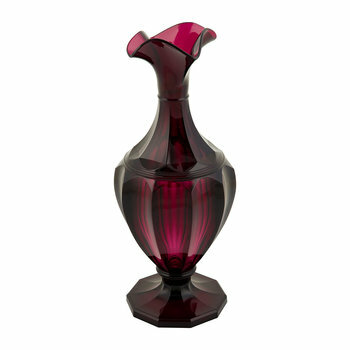 Filled with a favourite cocktail or refreshing water, surfaces are adorned with stylish designs to instantly revolutionise the classic plastic jug. 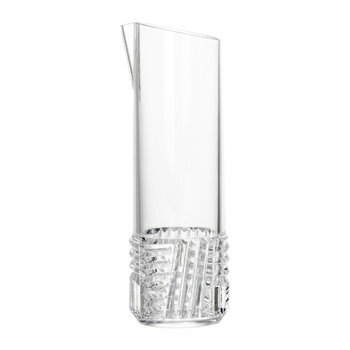 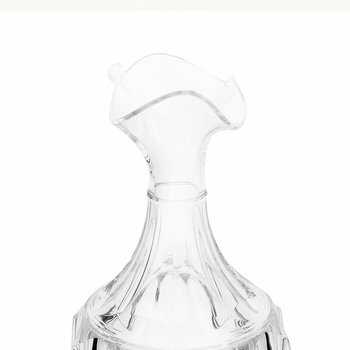 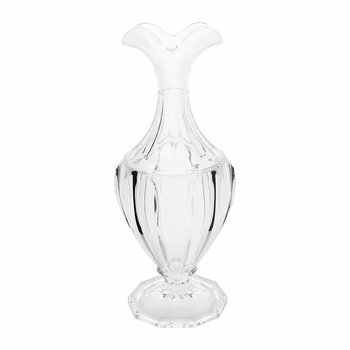 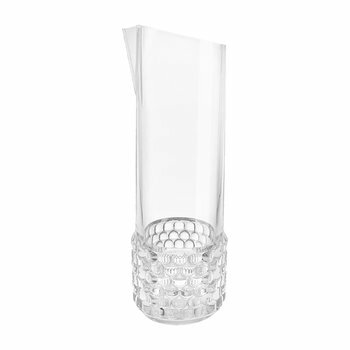 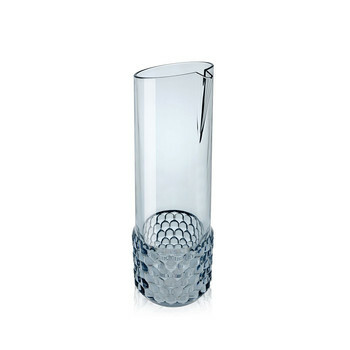 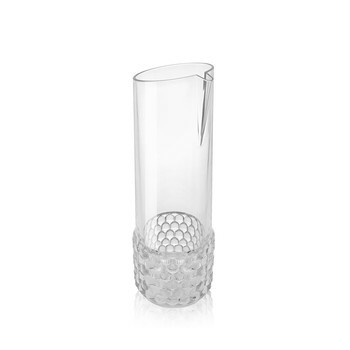 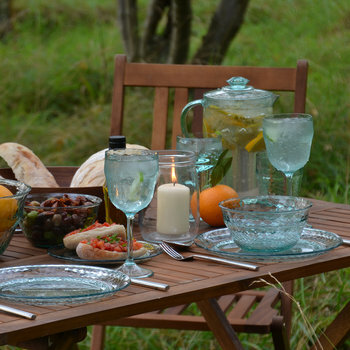 A great addition to take on a family picnic or to serve dinner al fresco, ...the material ensures no breakages whilst maintaining an elegant appearance.